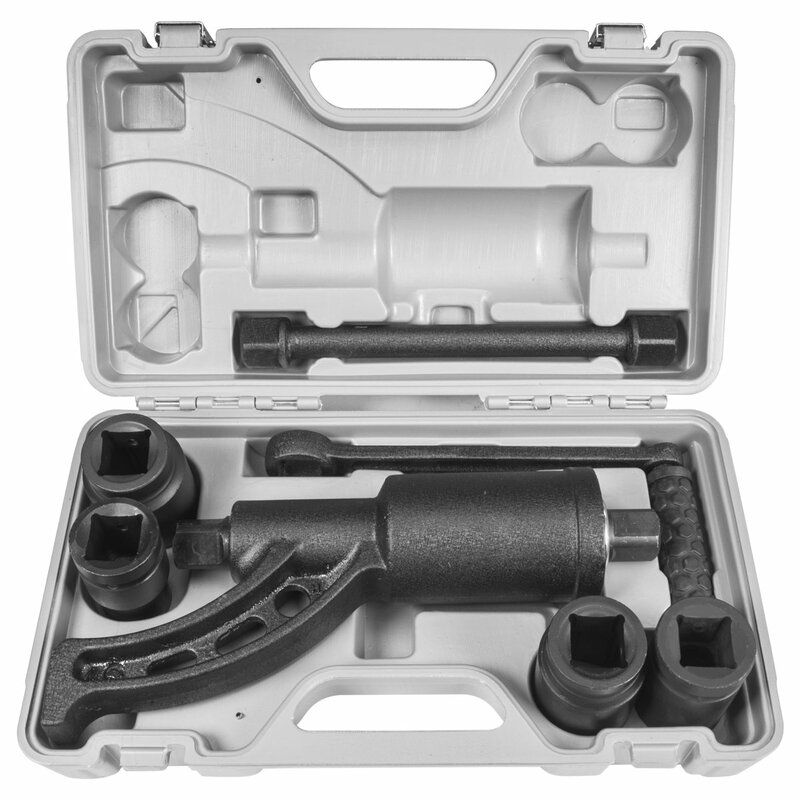 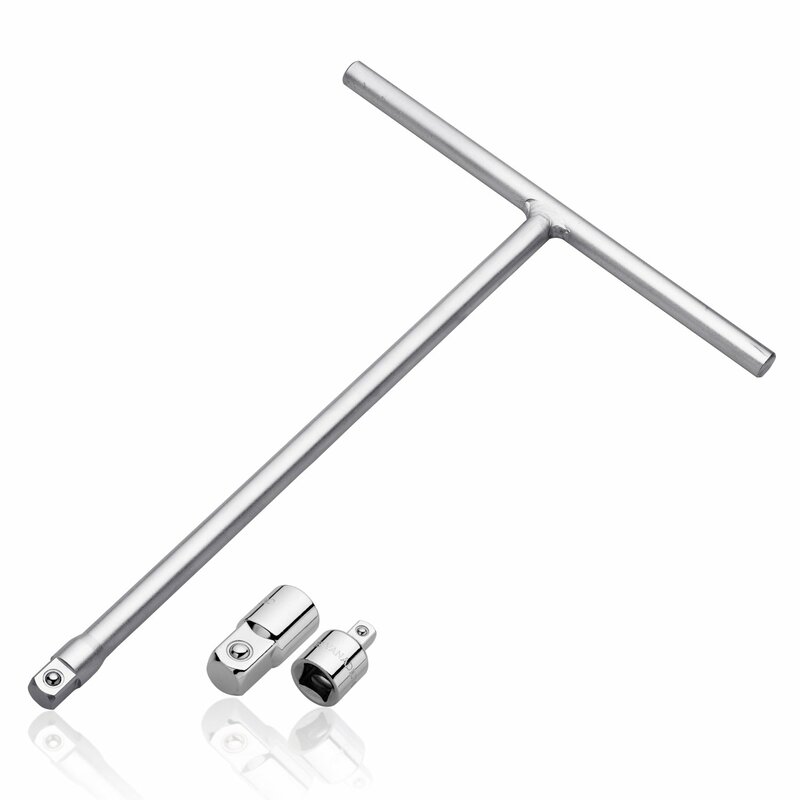 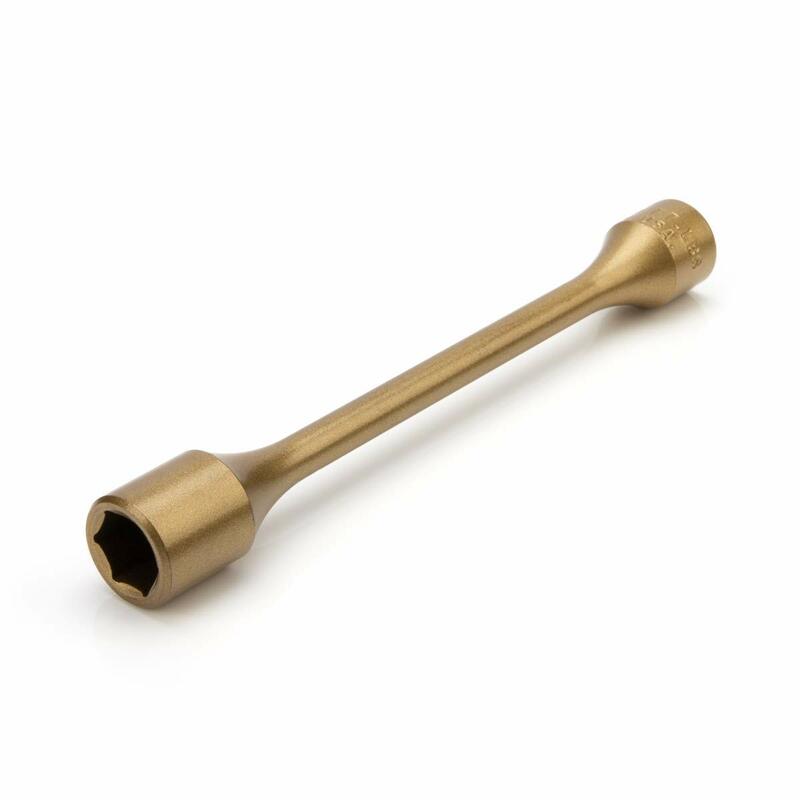 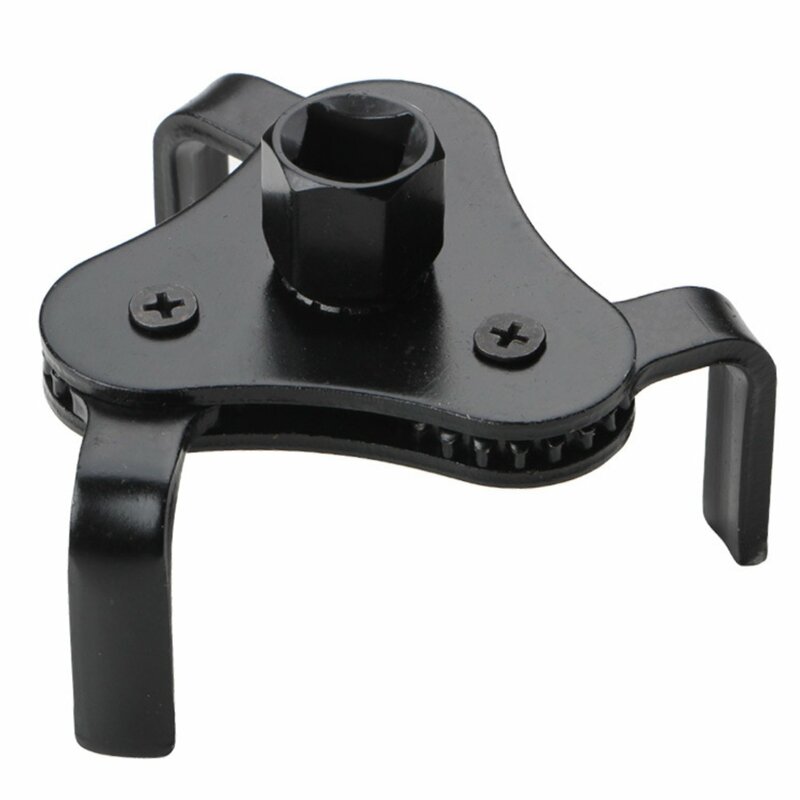 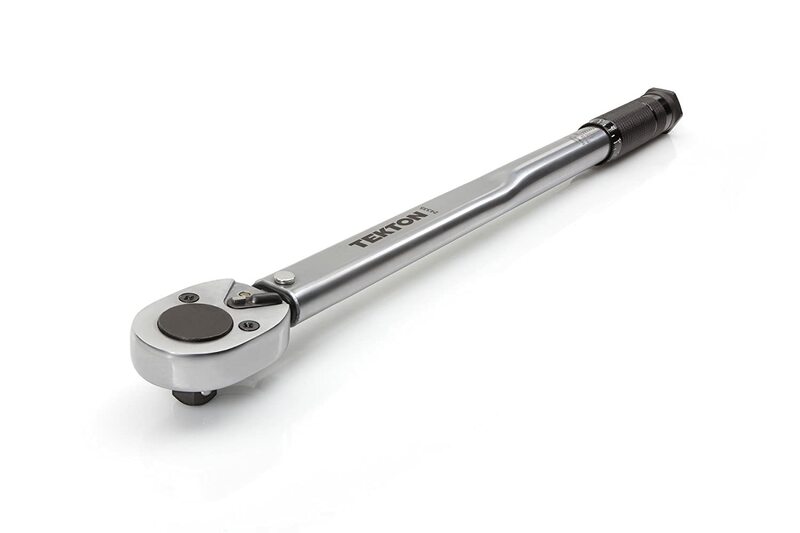 Neiko 01135A 3/8' Drive T Handle Wrench, Chromium Vanadium Steel | Long Reach | Includes 1/4' and 1/2” Adaptors Chromium Vanadium Steel | Long Reach | Includes 1/4 and 1/2” Adaptors Ridgerock Tools Inc.
ACDelco ARM601-3 3/8' Digital Torque Wrench (2 to 37 ft-lbs. 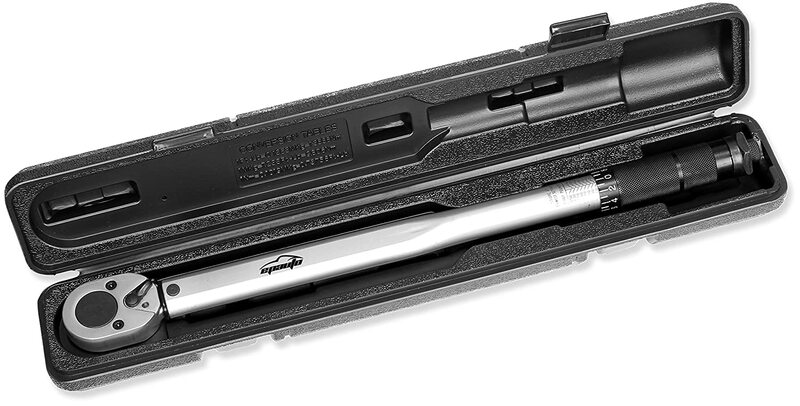 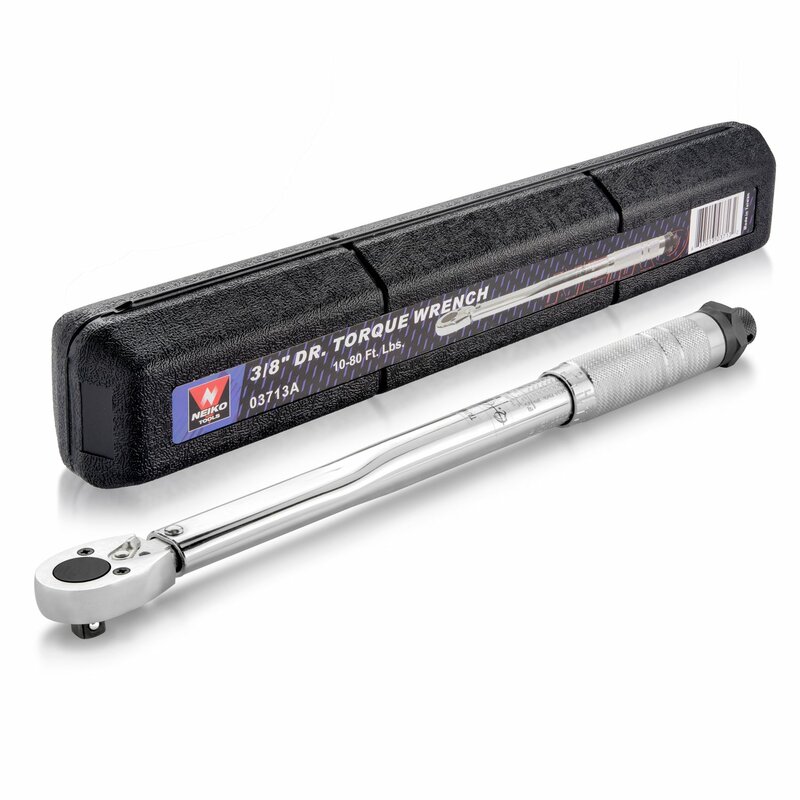 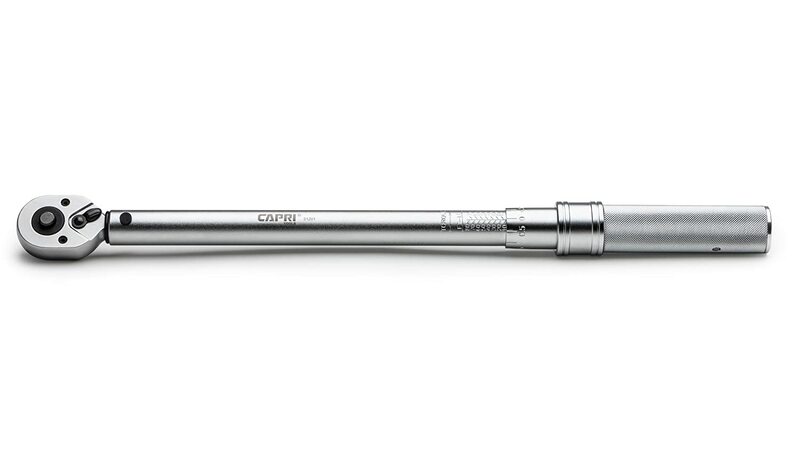 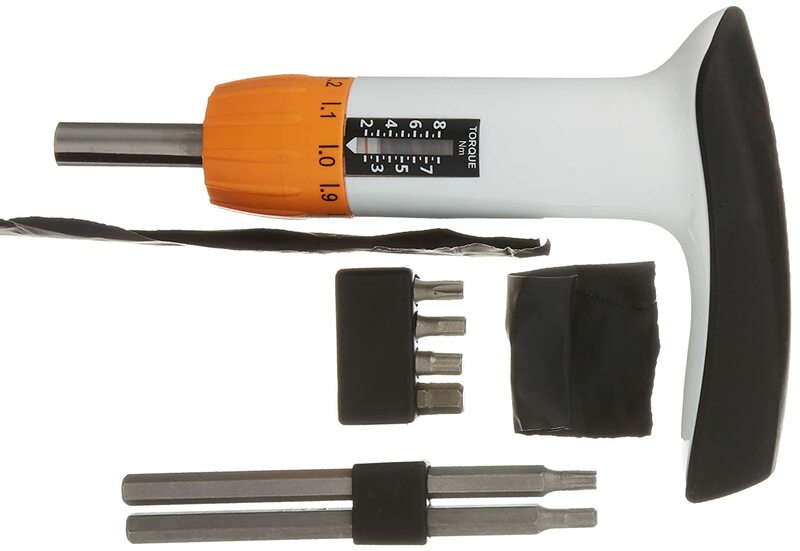 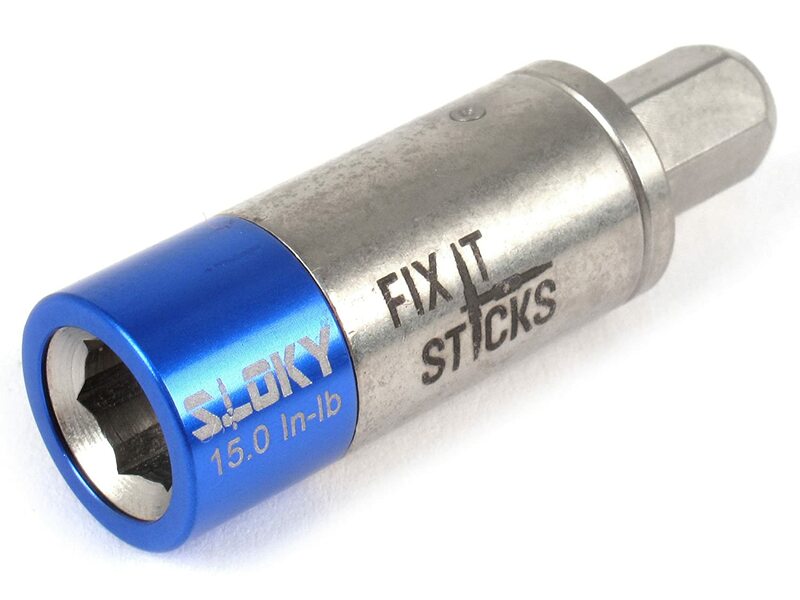 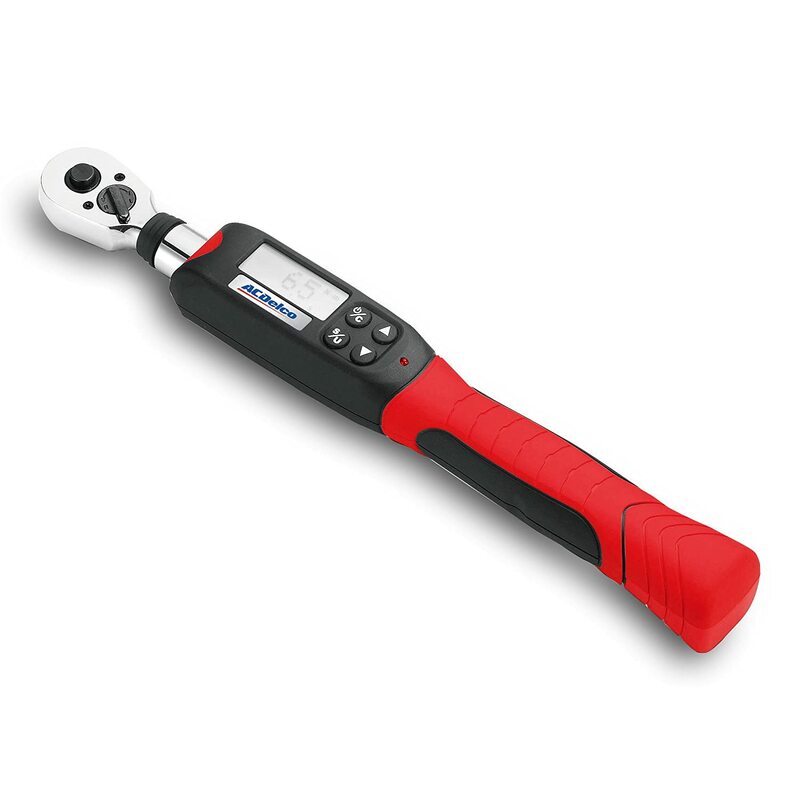 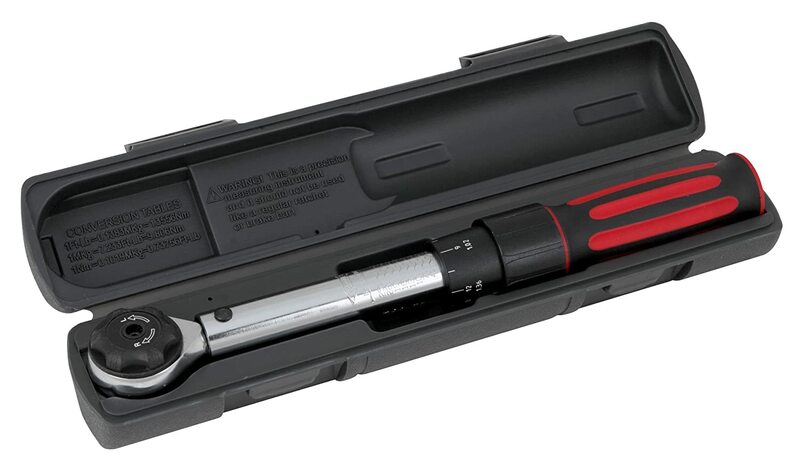 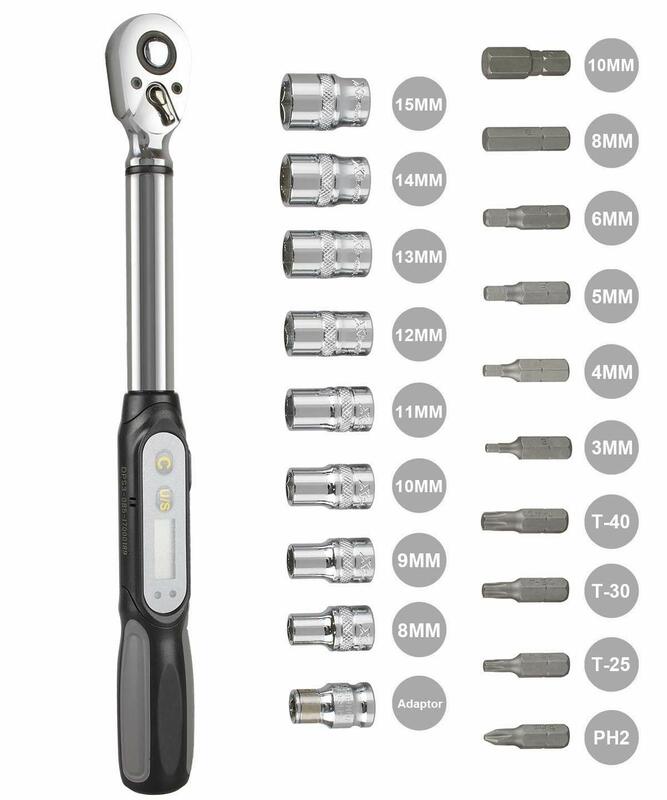 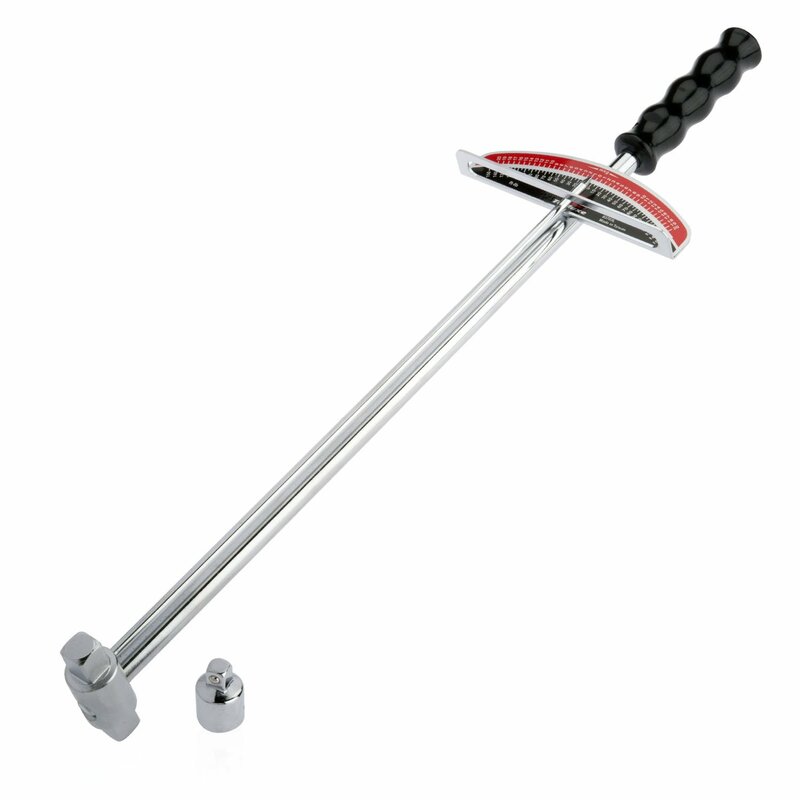 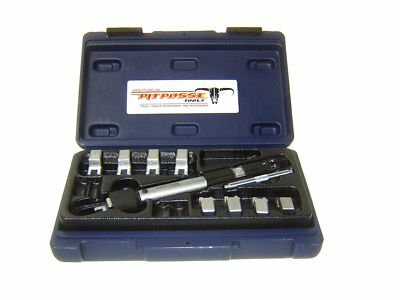 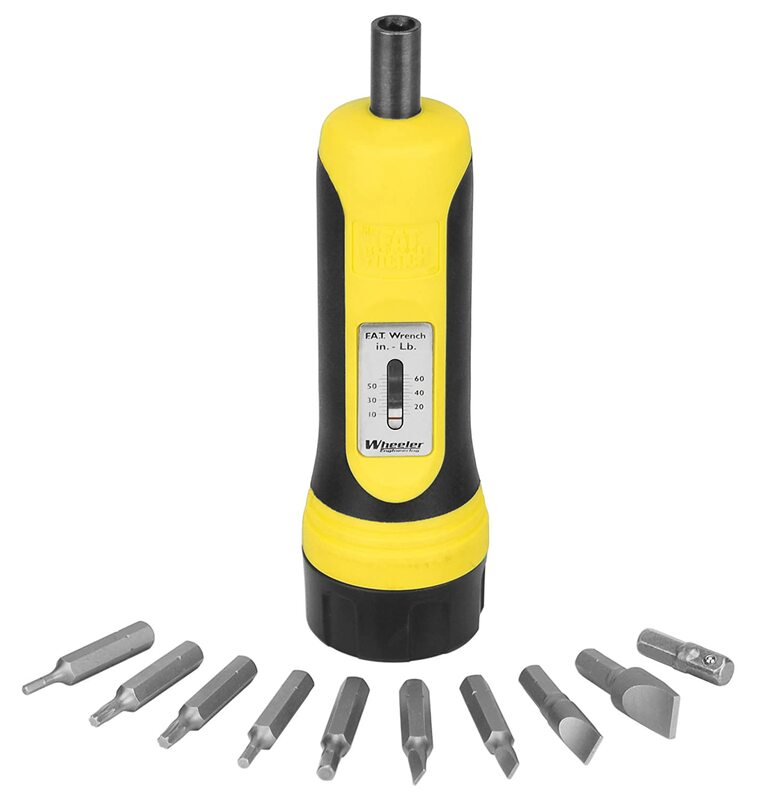 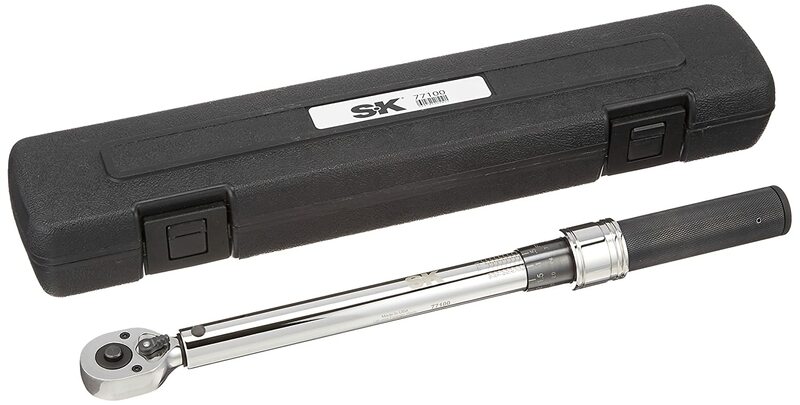 ), with Buzzer & LED Flash Notification - ISO 6789 Standards with Certificate of Calibration Durofix Inc.
Tooluxe 03703L 3/8' and ½ ' Dual Drive Beam Style Torque Wrench, Hardened Steel | 0-150 Ft. Lbs. 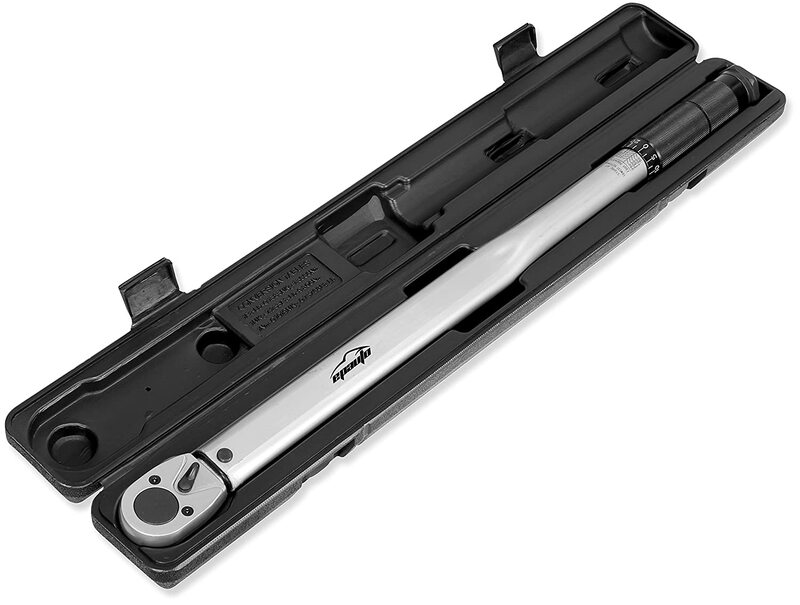 Ridgerock Tools Inc.
Neiko 03713A 3/8' Drive Adjustable Click Torque Wrench, Chrome Vanadium Steel | 10-80 Foot-Pound Ridgerock Tools Inc.